Christmas Competition: Win Official Michael Hutchence T-shirts & Singlets! Thanks to Jeanswest we are giving away Michael Hutchence shirts from the recently released 'Aussie Assault' Series! "What is the name of the famous music photographer who took the photos of Michael which feature on the shirts?" Entries close: January 18th, 2012 with the 4 winners announced here on January 22nd, 2012. This entry was posted on Sunday, December 18th, 2011 at 9:27 pm	and is filed under Uncategorized. You can follow any responses to this entry through the RSS 2.0 feed. You can leave a response, or trackback from your own site. 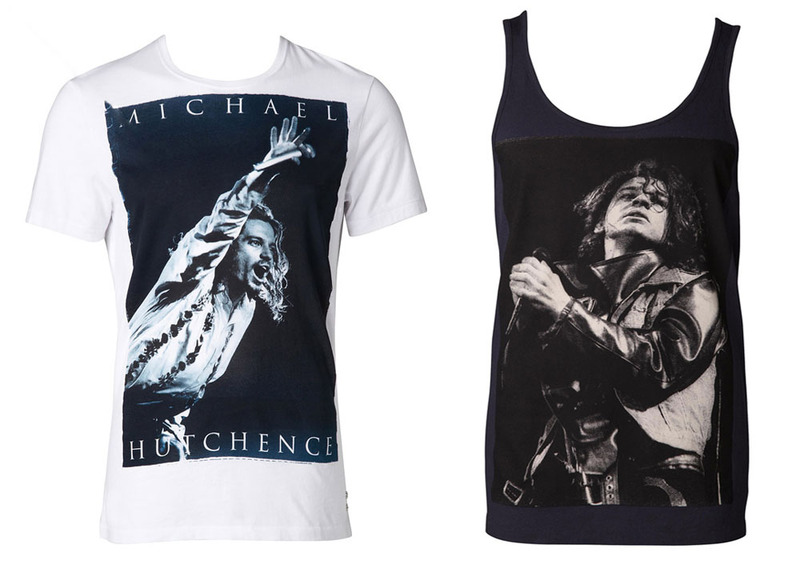 Competencia Navideña: Gana Remeras y Musculosas Oficiales de Michael Hutchence! Gracias a Jeanswest estamos regalando camisetas de Michael Hutchence de la recientemente lanzada serie “Aussie Assault”! Recibiremos respuestas hasta el 18 de enero de 2012, y los 4 ganadores se anunciarán aquí, el 22 de enero de 2012. Nota: Las camisetas a sortear están disponibles en tallas Medium y Large solamente.